A wide variety of resources and opportunities strengthen the learning experience. The Social Sciences teaching team use the facilities traditionally associated with UK universities, including lecture theatres and smaller seminar rooms. 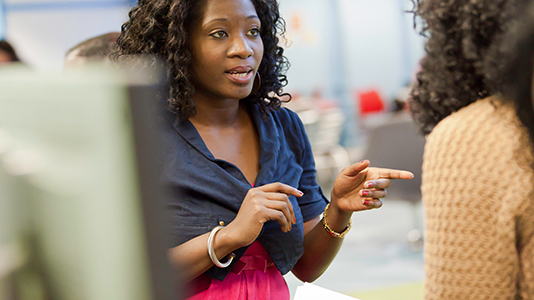 In addition, research skills are taught in computer labs and uses dedicated statistical packages while staff ensure that students benefit from LSBU’s location at the heart of a global city by organising trips to Parliament and other places of interest. On one module, students’ assessment is based on the Holocaust exhibition at the nearby Imperial War Museum.